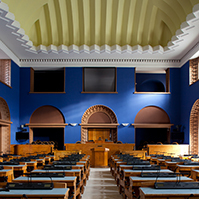 Today, the Riigikogu concluded the second reading of the Bill, initiated by the Government, which will bring Estonian legislation into conformity with the European Union directive aiming to facilitate the exercise of rights conferred on workers and the members of their family in the context of freedom of movement, and to ensure that they are not discriminated against on grounds of nationality. 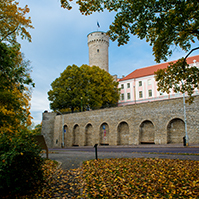 The Bill on Amendments to the Citizen of the European Union Act and the Equal Treatment Act (189 SE), initiated by the Government, has been drafted in view of the need to bring Estonian legislation into conformity with an EU directive. The Directive applies to matters in the area of freedom of movement for workers, for example, access to employment, conditions of employment and work, access to social and tax advantages, membership of trade unions, access to education for the children of workers, etc. In addition, the Directive provides for the designation of a contact point in every Member State who monitors compliance with the relevant rights of workers of the Member State and their family members. 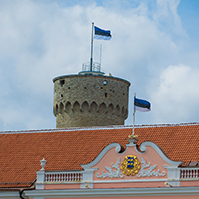 According to the Bill, the Gender Equality and Equal Treatment Commissioner will be such contact point in Estonia. 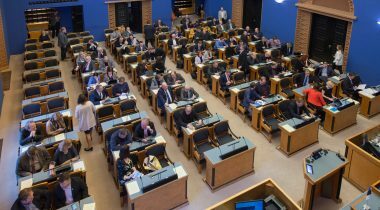 The Estonian Conservative People’s Party Faction moved to suspend the second reading of the Bill. 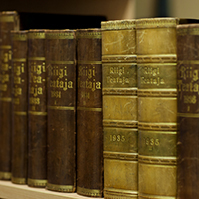 7 members of the Riigikogu voted in favour of the motion and 60 voted against. There were six abstentions. The motion was not supported and the second reading of the Bill was concluded. 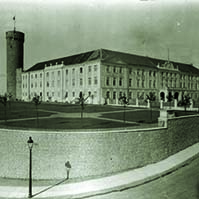 The Bill on Amendments to the Security Authorities Act and Other Acts (383 SE), initiated by the Government, which will organise the regulation concerning the shadow information and covert measures necessary for the performance of the functions of security authorities, with a view to enhancing the work of security authorities. It clearly provides for the right of security authorities to use shadow information or covert measures for the purpose of concealing the persons performing an activity, the purpose of an activity, and the ownership of rights and obligations and an immovable and movable used. According to the Bill, it will be possible for security authorities to use undercover agents in the performance of their functions. 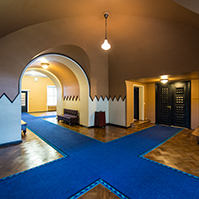 The amendments will also give the head of a security authority the right to establish a legal person or to acquire a holding in one by using covert data, and will give security authorities the right to use covert staff employees to covertly collect information or to ensure covert collection of information. In addition, the Bill provides that the Information Board will be renamed as the Foreign Intelligence Agency because this will better convey the content of the main work of the agency which is intelligence and transmission of intelligence information. One motion to amend the Bill had been submitted. According to the proposal submitted by the Constitutional Committee, the Act will come into force on 1 July 2017. 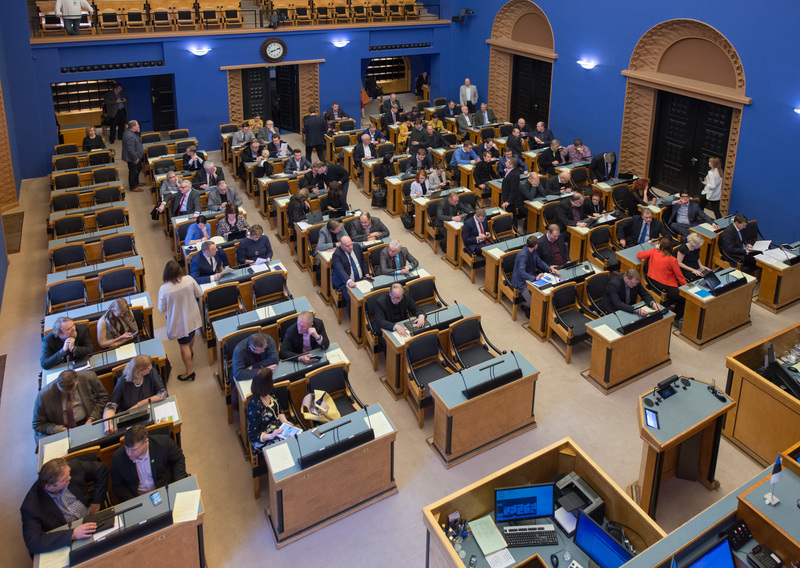 The Bill on Supporting Local Democracy (388 SE), initiated by the Estonian Free Party Faction, is intended to reduce the allocation of funds to political parties from the state budget by around a quarter. The amount reduced is intended to be distributed as activity support between the candidates and lists who win seats in local government councils.